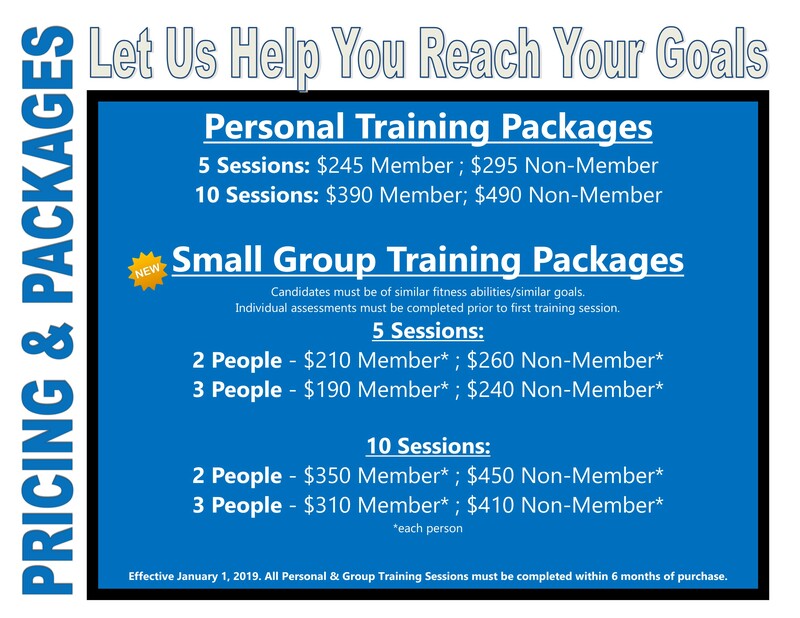 Let us help you break out of your plateau and reach your fitness goals! NETA Certified Personal Trainer with over 30 years’ experience in the fitness industry teaching various fitness and weight training classes along with personalized fitness programs. Missy recognizes the importance of a commitment to fitness to enhance personal health and overall well-being. She believes a successful program should be simple, non-intimidating, and fun. She is motivational, energetic and dedicated to the progress of her clinets. Specialty Areas: Weight Loss, Resistance/ Strength Training, Interval/ Cardiovascular Training. 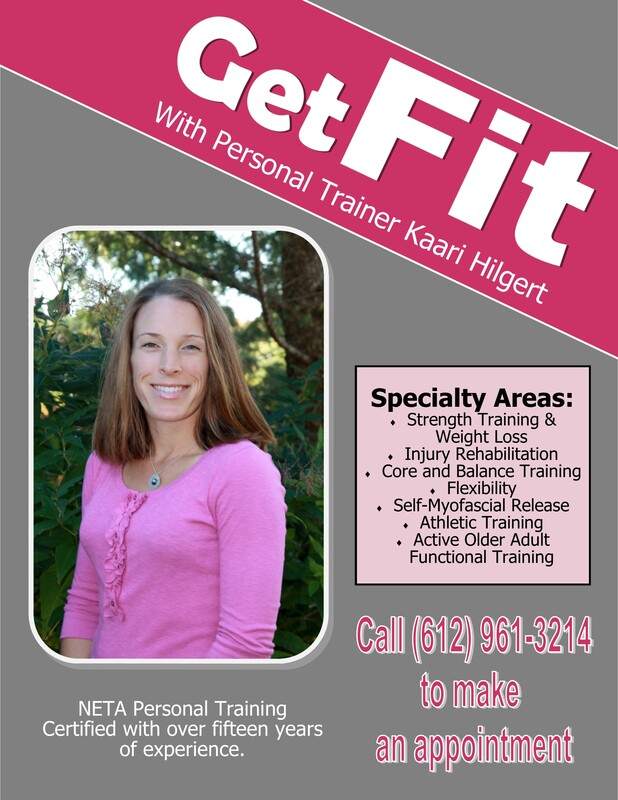 NETA Certified Personal Trainer with over 15 years of experience. Kaari believes the emphasis of personal training is personal. She is committed to provide a service focusing on the individual and his/her specific lifestyle needs. She encourages, supports, and challenges her clients to commit themselves to a life-long fitness program. 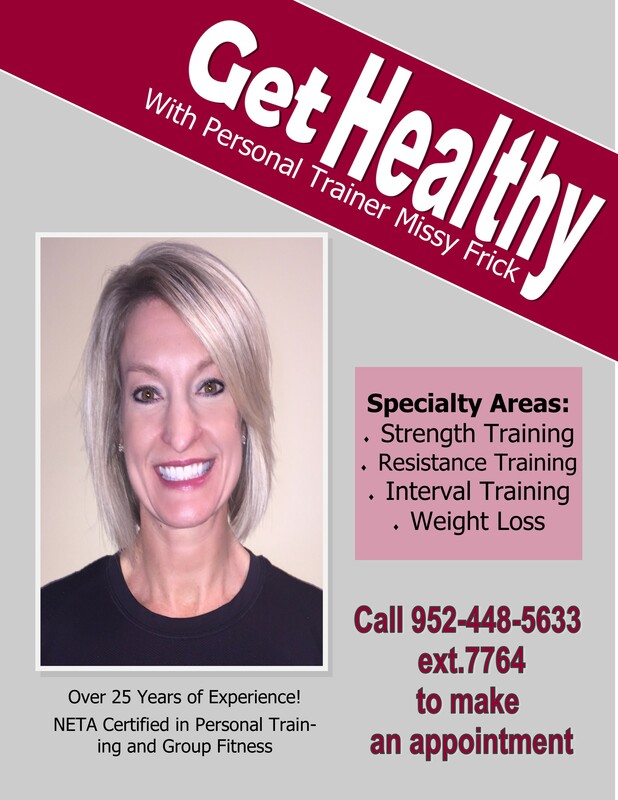 Together, she will help improve your physical and mental well-being through a comprehensive personal fitness program to challenge the body and keep the mind focused. Specialty Areas include: Strength Training & Weight Loss, Injury Rehabilitation, Core and Balance Training, Flexibility, Active Older Adult Functional Training, Athletic Training, and Self-Myofascial Release. Lisa has been working in the health, wellness and fitness industry for over 7 years. She is a certified Holistic Health and Fitness Coach through the Institute for Integrative Nutrition and holds certifications in Group Fitness, Yoga, Cylce, SilverSneakers, and NETA Certified Personal Training. Lisa has a passion for helping others realize they deserve time to take care of themselves. Prior to coaching and teaching Lisa was a high level retail executive for 12 years and also worked in Higher Education for five years. she is a mom to two girls ages 9 and 7 and been married to Mark for 11 years. They live in Victoria and have been members at the Community Center for seven years. 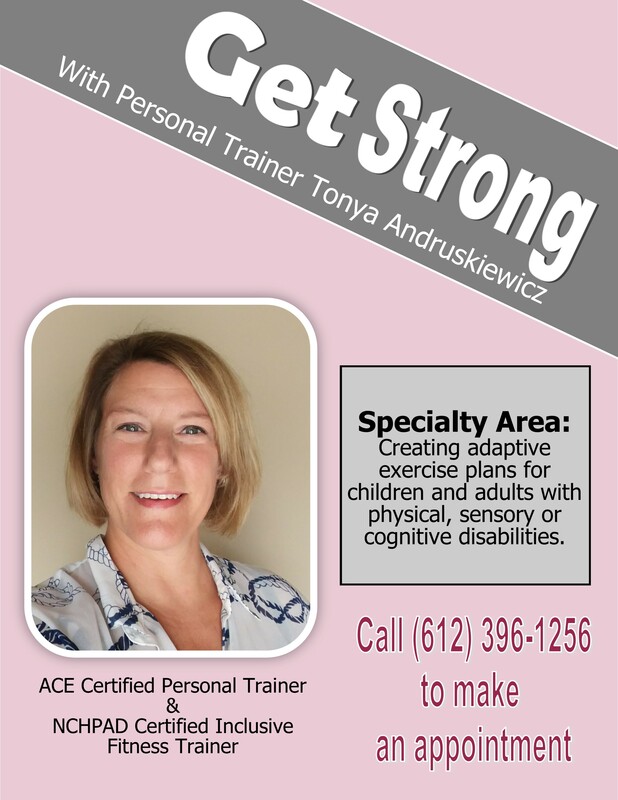 Tonya is an ACE certified personal trainer and ACSM/NCHPAD Certified Inclusive Fitness Trainer. She believes that fitness is for everyone and focuses on creating adapted workouts that are fun and engaging for people of all abilities. Having served as a fitness advocate, coach and instructor for children with special needs for ten years, her specialty is developing and implementing an individualized exercise program for aperson who may have a physical, sensory, or cognitive disability. As a Lifestyle & Weight Management Specialist and Certified Personal Fitness Chef, Tonya can utilize motivational techniques and provide appropriate instruction to individuals with disabilities to begin and continue healthy lifestyles. 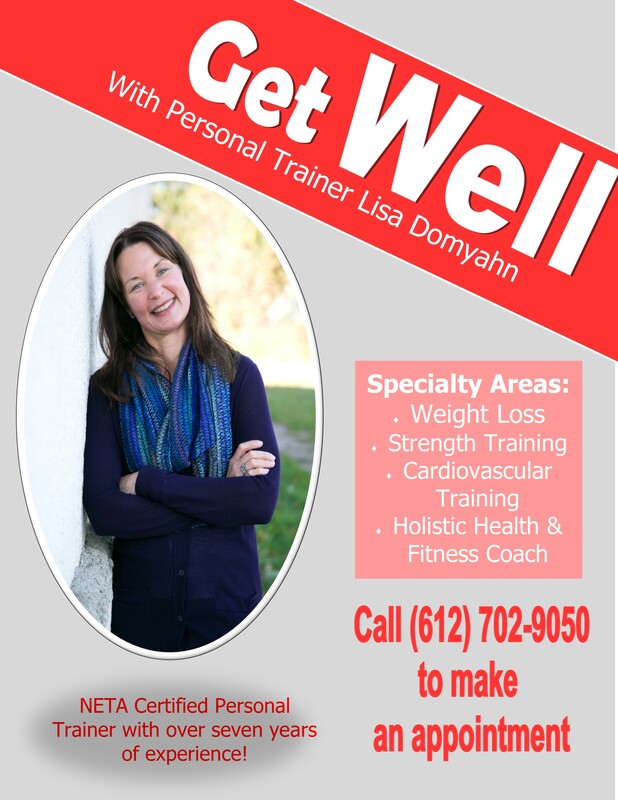 NETA Certified Personal Trainer and NETA Certified Group Fitness Instructor with over 15 years in the fitness industry and over 20 years of experience as a Chaska Community Center employee. Carisa is described as energetic, positive and uplifitng. Her energy is simply contagious! Her goal is to empower others to fully embrace the habit of daily exercise and attain the everlasting benefits of a healthy lifestyle. She wants to share her love with others who have the aspiration to become a better, stronger version of themselves. 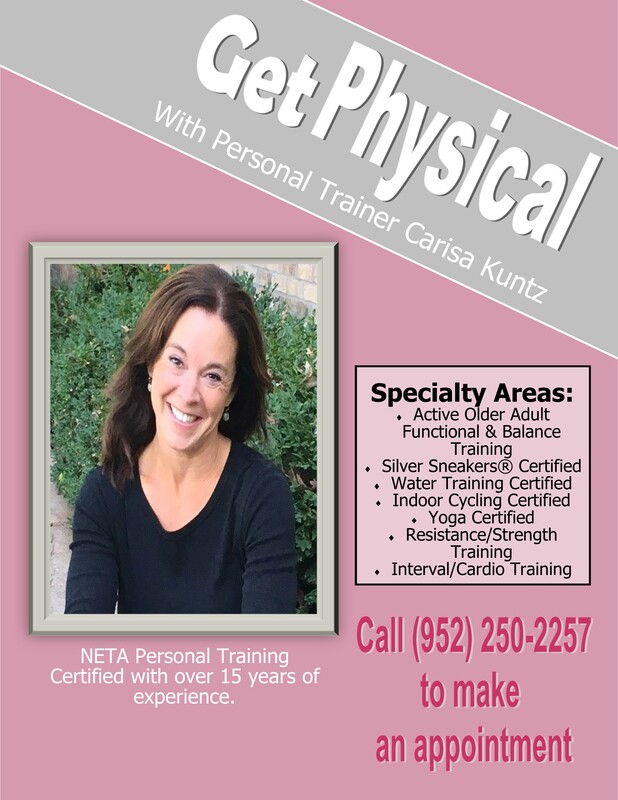 Specialty Certification/Areas include: Active Older Adult Functional and Balance Training, Silver Sneakers, Water, Cycle, Yoga, Resistance/Strength Training and interval/Cardiovascular Training. 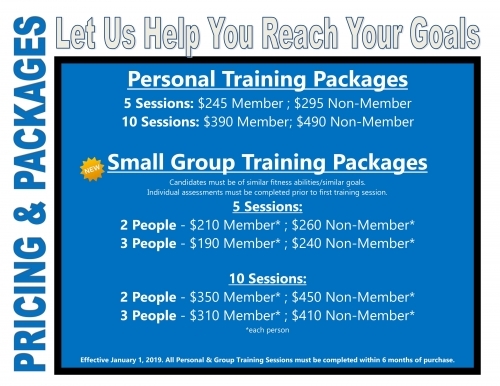 Marie is a NETA certified Personal Trainer and ACE certified Group Fitness Instructor. She is a Figure Skating Coach, Gold Medalist, Personal Trainer for skaters, as well as having her Masters in Education. She competes in Inline Racing and loves to promote MOVEMENT for all ages. Her focus is supporting others as they MOVE4FUN and MOVE4PURPOSE! Specialty Areas: Resistance and Strength Training for young athletes and active older adults, SilverSneakers®, Range of Motion and Balance Training. Specialty Certifications: SilverSneakers®, Senior Yoga, Barre Connect, Coaching (grades 9-12), Physical Education license and Masters in Education. Free Equipment Orientations for New Members Learn how to safely and effectively use our cardio and strength equipment. Learn proper form and techniques and how to adjust or program each machine. You will walk away with a generic workout card and recommendations for reps/sets. Athletic attire is required. Register by calling a Personal Trainer.